Elevate gives you access to all of our amazing activities for a flat hourly rate, no extra charges! Price includes the mandatory grippy socks but if you bring back the pair from a previous visit, you will get a $1 discount. 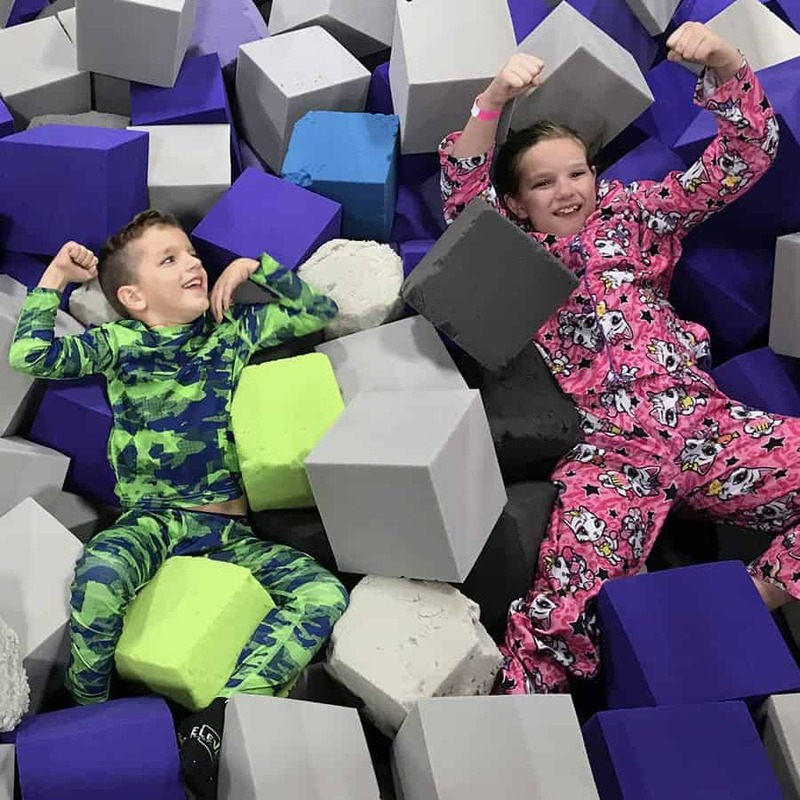 Children of all ages are welcome to jump during any open jump time at regular price. Invalid on holidays or per the discretion of management. Cannot be combined with any other coupons or specials. Saturday Nights are Teen Night! Elevate’s exclusive Black-Out Parties, No Kids Allowed! 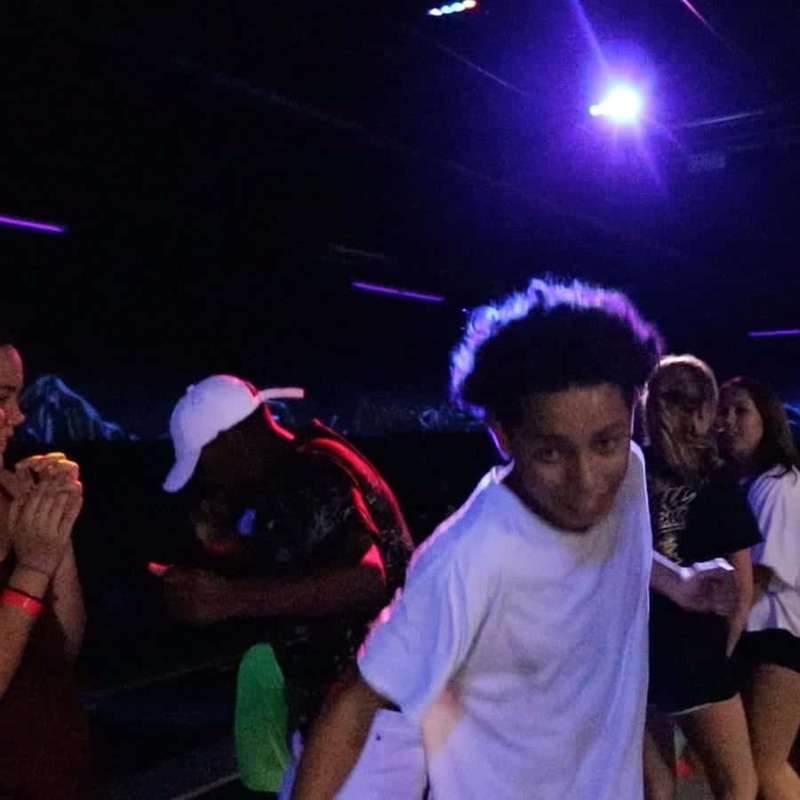 Our park is only open for teens ages 12-18 on Saturday nights. Teens must show student ID OR have a parent check them in. No backpacks allowed. Our Elevate Grippy Socks are included in the price. What's better than jumping at Elevate? Jumping at Elevate with your friends! Youth groups from the surrounding community enjoy this special discount. Please call us to reserve your date and time. Special offers and discounts listed are invalid during major holidays and school breaks. Promotion does not exclude Open Jump to the public. This special pricing is available any day of the week during our open jump time. Anyone with special needs can jump at Elevate every Monday - Thursday for just $6/hr. A parent or service provider may jump with them at no cost. You'll need our mandatory $2 Grippy Socks. If you bring our Elevate socks from a previous jump, the $2/person charge for new socks will be waived! Elevate socks are mandatory for both jumpers and their parent or service provider. 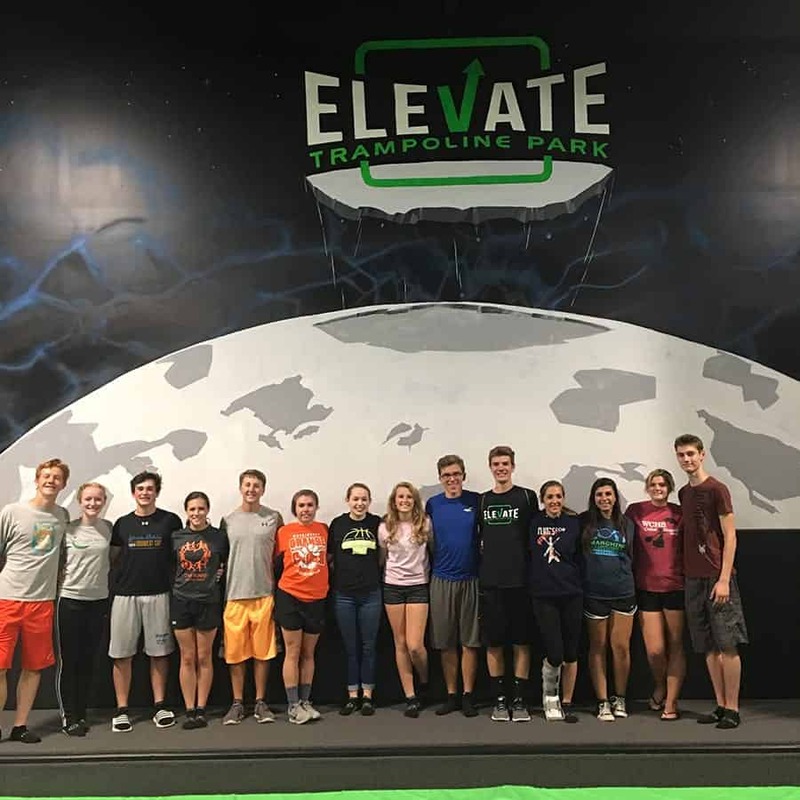 School groups or Educational programs that visit Elevate before 3:00pm can jump for a discounted rate. Secondary schools and private group inquiries can contact our facility and speak to our General Manager. Grippy socks are mandatory for all jumpers. The price of our grippy socks is included in the cost of every standard open jump pass. - If you bring your socks with you to the standard open jump, then you get $1 off your standard open jump pass. - If you're wanting to utilize a discounted rate (ie. Family Night, Toddler Time, Theme Thursday, etc...) then grippy socks cost an additional $2. 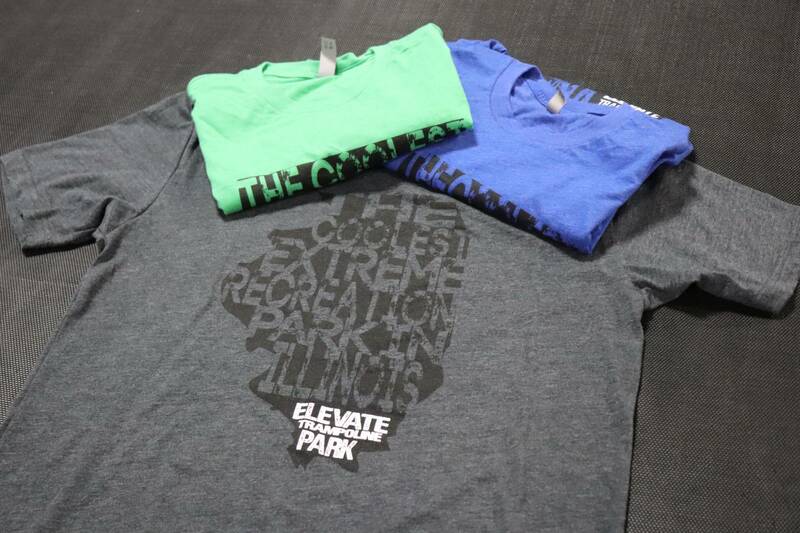 However, if you bring our Elevate socks from a previous jump, the $2/person charge for new socks will be waived! 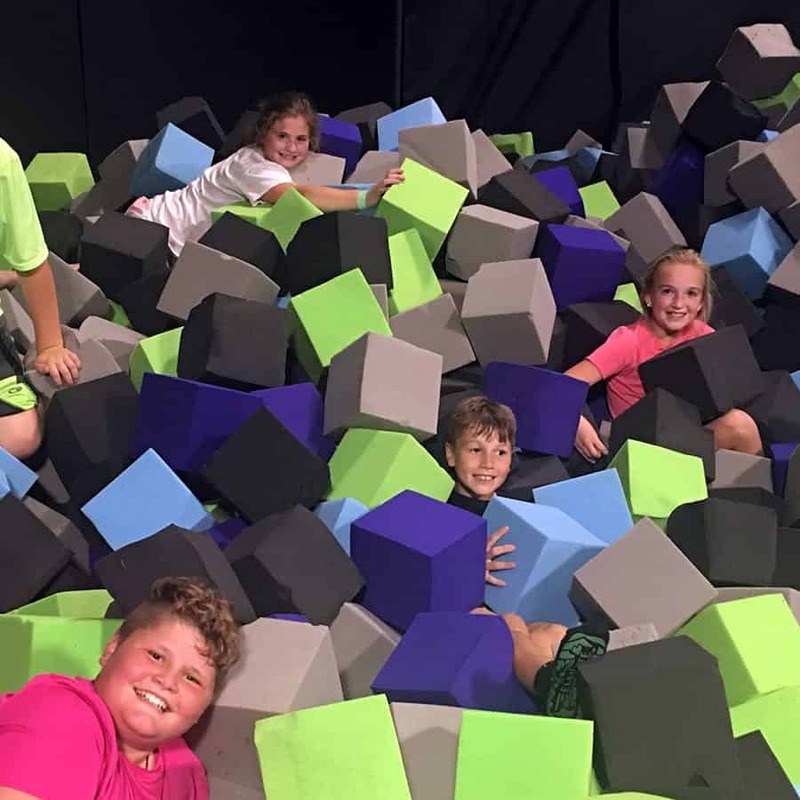 Bring in the whole family for a special discount to jump together! Immediate family members only. Don't forget our mandatory $2 Grippy Socks. If you bring our Elevate socks from a previous jump, the $2/person charge for new socks will be waived! $7/hour if you dress up to match our weekly theme. Themes are also announced on social media and on our calendar page. Dress up in our theme and get a special discount to jump on Thursday evenings. You'll bust out your PJ 's, wear your favorite jersey, rock crazy hair or wear the theme color. Take a break from the studies and enjoy a great discount for homeschool kids.Don't forget our mandatory $2 Grippy Socks. 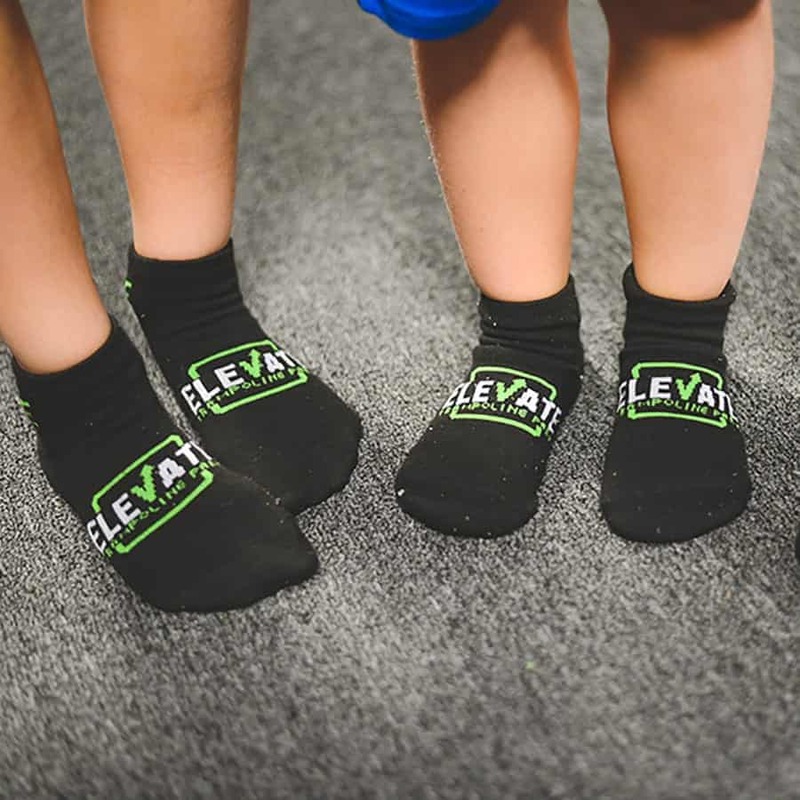 If you bring our Elevate socks from a previous jump, the $2/person charge for new socks will be waived! Special offers and discounts listed are invalid during major holidays and school breaks. Promotion does not exclude Open Jump to the public. *Discount is applicable once per visit and is not compounded by number of posts, or number of social media sites posted on. 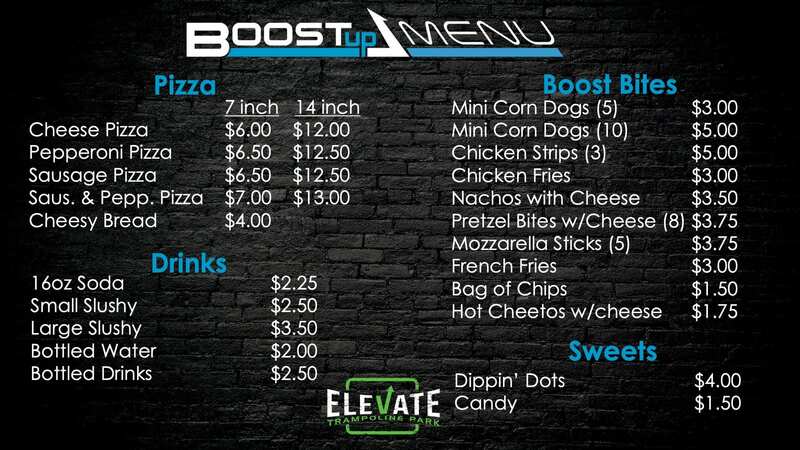 If your school would like to have Elevate host your fundraiser, contact our facility and speak to our General Manager. At Elevate we honor our military and first responders by offering all qualified personnel 10% Off 1 Hour of our standard Open Jump. Military personnel and first responders must present a current ID, reflecting their service. 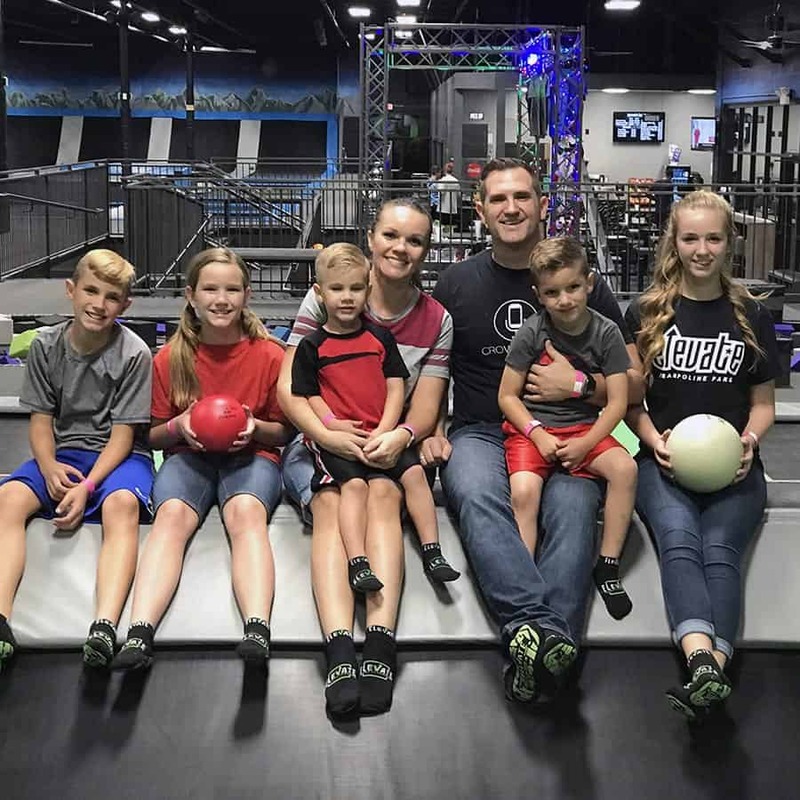 Immediate family (spouse & children) are also invited to jump and will receive a 10% discount off 1 hour of standard Open Jump. This offer cannot be combined with any of our other discounts. A second hour of jump can be purchased but standard pricing will apply. 2 hours for the price of 1 every time you wear the loyalty shirt. 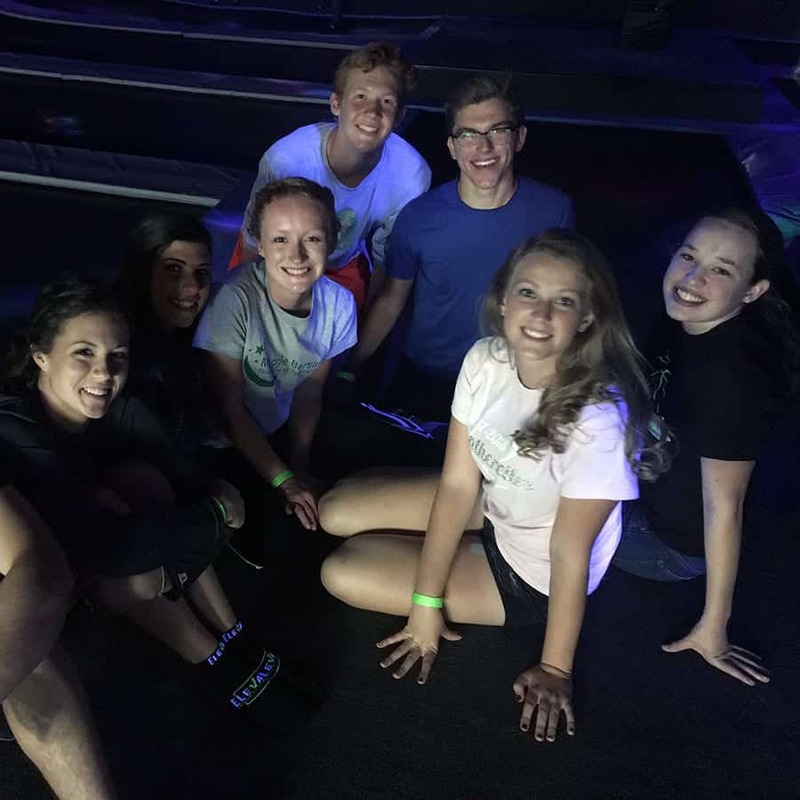 At Elevate Trampoline Park, we strive to provide the best high energy, adrenaline fix in the valley. 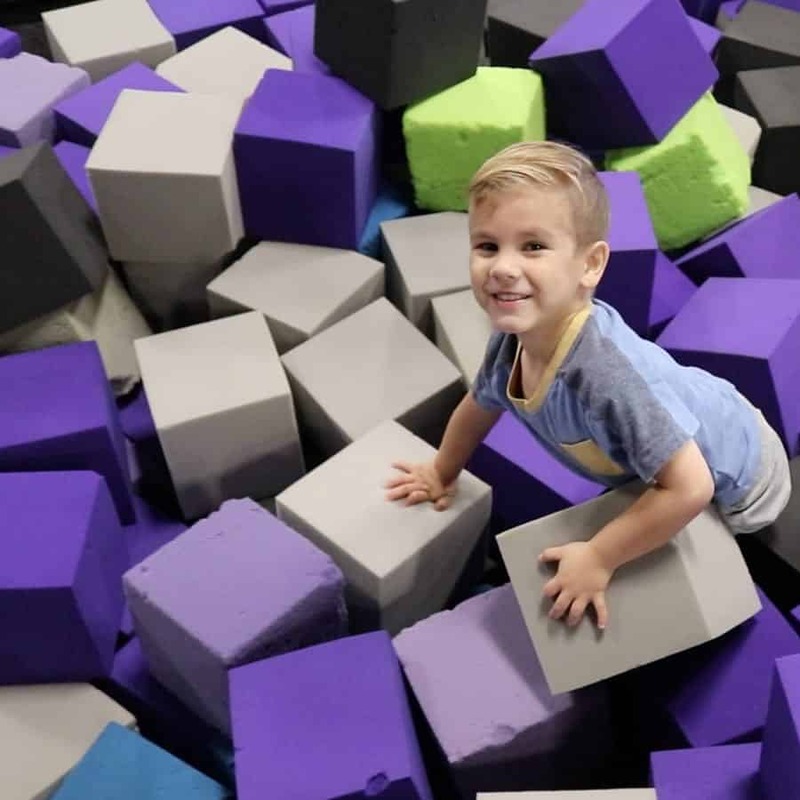 Our 30,000-square-foot indoor activity center provides exciting and safe forms of entertainment and exercise for jumpers of all ages.